Brooklyn-born artist, Xiomáro (pronounced see-oh-MAH-ro), presents his new photo art series, FractalScapes, at Bushwick’s Life Café from September 9 to 30. The cutting edge mathematical theory of fractal geometry has inspired Xiomáro to develop an aesthetic for the elegance of abstract, repeating shapes and patterns appearing in landscapes and cityscapes. As a promotion for his art photography, visitors to Xiomáro’s website (www.xiomaro.com) or to his Facebook (www.facebook.com/xiomaro) and Twitter (www.twitter.com/xiomarophoto) pages will receive a free 4” x 6” souvenir print. FractalScapes, a 12 photo series, highlights the natural and man-made patterns appearing in water, sand, trees and architecture. Tight frames exclude the sky and other reference points, which force the eye toward details that reveal the hidden beauty of repetitive shapes, colors and motion. Composing the images in this fragmented manner resulted in using Photoshop only to adjust for contrast or brightness. In some images, selective blurring was created in the lens itself. In others, the image was rotated to further abstract the subject. After overcoming cancer, Xiomáro was drawn to the solitary peace of photography. A desire to make sense of the world also drew him to the mathematical theories of fractal geometry. 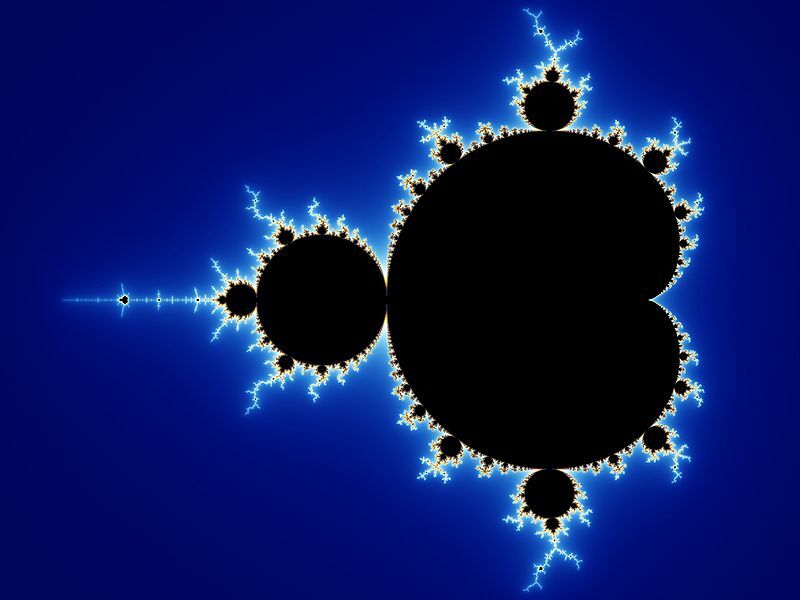 Unlike circles, squares and triangles, fractal geometry offers unusual shapes like the “Mandelbrot Set.” This unique shape is a model used to explain the irregular contours repeated at every scale – from clouds, coastlines and mountains down to trees, plants and soil. Just as Xiomáro draws inspiration from math, mathematicians have also drawn inspiration from art. 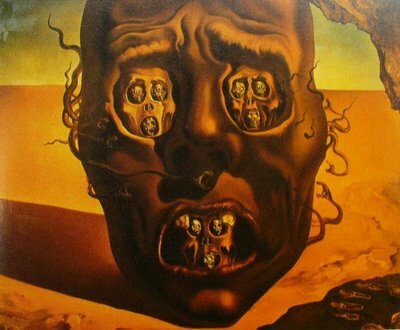 It was the repetitive masks in Salvador Dalí’s surrealist painting, The Face of War, which inspired the development of fractal geometry. Xiomáro was born in the East New York section of Brooklyn and later lived in the Flatbush and Sheepshead Bay areas. His passion in the arts goes beyond photography. He is a musician and runs a legal practice dedicated to the unique field of entertainment law where he has represented both indie artists and celebrities. Xiomáro’s FractalScapes is on exhibit from September 9 to 30 at Life Café, 983 Flushing Avenue at Central Avenue in Brooklyn (www.lifecafe.com, (718) 386-1133). If this establishment sounds familiar, it’s because the last scene of Act 1 in Rent features Life Café (their East Village location), which is where Jonathan Larson wrote the Tony Award winning musical. To view the FractalScapes series, to purchase the photos or to learn more about fractals, visit www.xiomaro.com. Parties interested in exhibiting Xiomáro’s photos, can contact him via his website. For jpg files of the above images – or other images in the FractalScape series – please contact Xiomáro.